Asymmetrique is a company founded and managed by technocrats, who have a common belief that the technology revolution offers tremendous opportunities for marketers to re-define their brands for sustainability. principles, thereby leading the way for our industry to transform the business of brand-building. 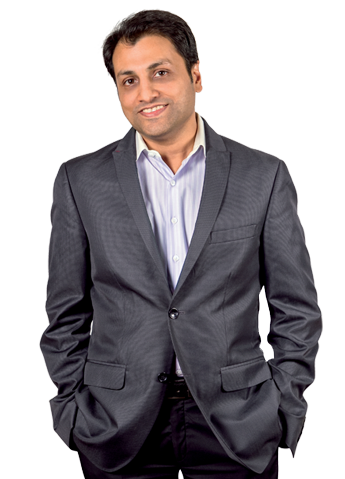 Nitin is a results-oriented Marketing professional and Entrepreneur whose career spans a breadth of consulting and corporate assignments for US-based Fortune 500 firms. 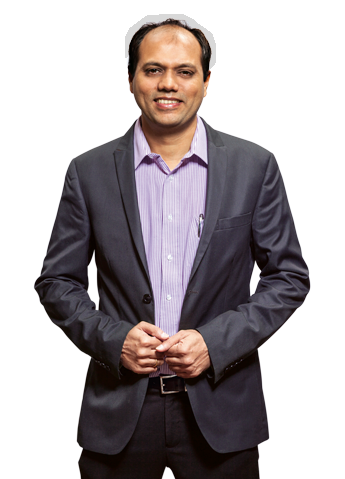 Upon his return to India, Nitin founded a BPO funded by legendary investor Rakesh Jhunjhunwala, and grew it into a 250-person operation. He returned to his marketing roots with the founding of Asymmetrique. His vision for Asymmetrique, is to build a truly GLOBAL Brand Democracy(TM) for the new-age of marketing. Nitin is currently building Experience Solutions capabilities to complete Asymmetrique’s service set for clients. Sanjay has been nurturing, growing and supporting consumer and business advocacy communities much before social networks became a technical reality. Since the proliferation of digital, he has been involved in large scale social listening, business intelligence and consumer insights projects for many Fortune 500 companies. Sanjay heads the Platforms service vertical of Asymmetrique, helping clients in their Digital, Performance Marketing, Brand Advocacy and Community initiatives. Prabhakar is a Brand, Digital Experience, and Design-thinking professional. 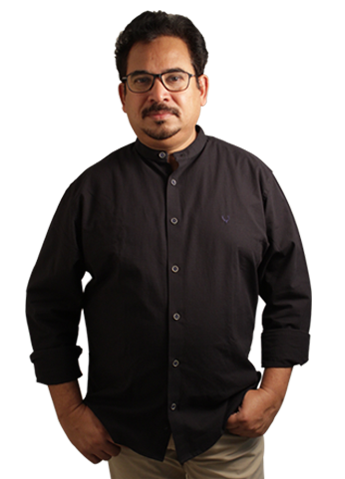 He has held creative leadership positions in major MNC Advertising and Digital agencies like RediffusionYR, iContract, Contract Advertising, Idealake, Result McCann, Wunderman and MAA Bozell. At Asymmetrique, Prabhakar is building an industry-leading capability in Human Experience Design and Brand Ecosystem creation for the Consumetrics division. 205, Amore, 4th Road, Khar West, Mumbai - 400052.